In our thirty-third episode, Aaron explains why he hasn’t been gaming lately, and we talk about the games we have been playing. 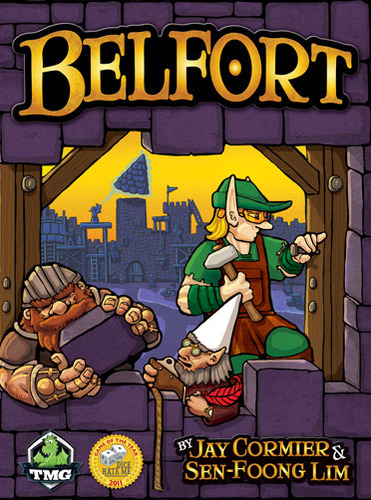 We also review the area control worker placement game Belfort, and we have the fourth session of Boards Alive Plays: Dungeons & Dragons 5th Editions. 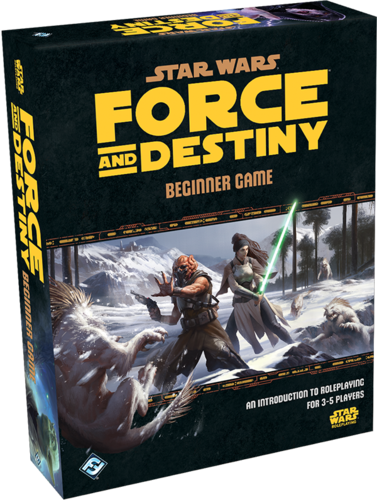 In our thirty-second episode, we remind you of our new show, the Boards Alive Monster Mash-up, and we talk about the games we have been playing lately. 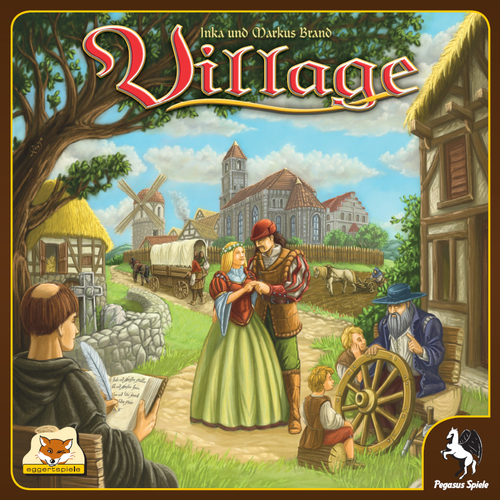 We also review the action drafting worker placement game Village, and we answer our listener David’s myriad of questions.